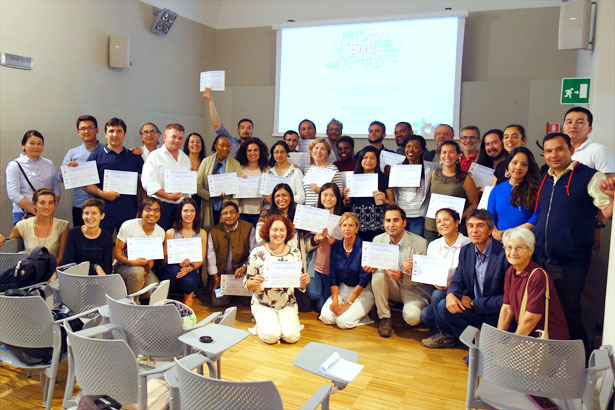 The 11th edition of the IPROMO (International Programme on Research and Training on Sustainable Management of Mountain Areas) Summer School was completed successfully. It was organized by Mountain Partnership Secretariat of the Food and Agriculture Organization of the United Nations (FAO-MP), Università degli Studi di Torino and Università degli Studi della Tuscia. The whole Summer School was chaired, and organized, by Dr. Danilo Godone (National Research Council – Research Institute for Hydrogeological Prevention and Protection; CNR-IRPI). The 2018 Summer School took place, from 18 June to 2 July in Pieve Tesino (Trento Province) and Ormea (Cuneo province) where class and field lectures were held. 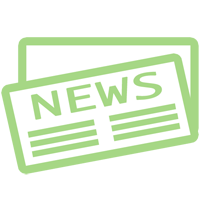 Moreover, in cooperation with Institut Agricole Régional (Aosta), two field trips were organized in Aosta Valley. This year course hosted 21 lecturers from several Universities and research bodies, FAO and government/private agencies. The Summer School focused on several topics contributing to the management of mountain areas in the framework of bioeconomy, ranging from environmental conservation and water supply, to income generation and food security. It was attended by 33 participants from 17 different countries all over the World.